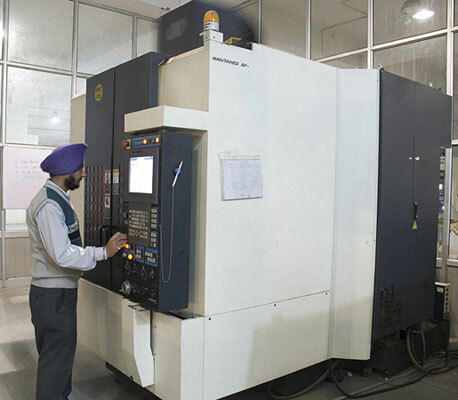 We have complete set up of CNC & Conventional machines which are of make like HAAS , Makino , Mazak etc.Our CNC Turning centers, VMC & HMC ( Vertical & Horizontal machining centers ) are capable of machining in precise tolerances. We can machine in 5 Axis with the help of our tooled up machining fixtures. For heavy steel cutting, we are having TRUMPF made Laser cutting and Plasma cutting of ADOR make which gives us the edge over the competitors. 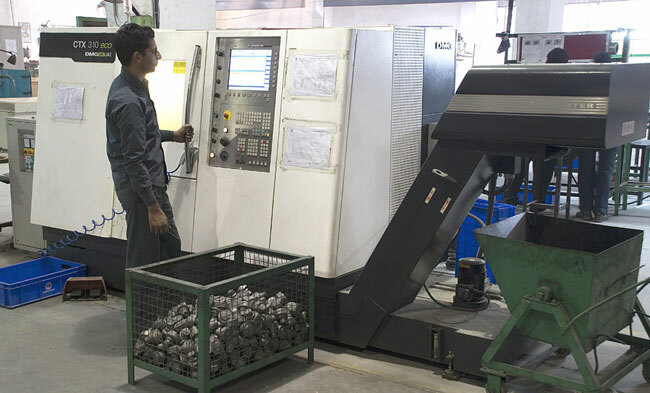 In addition to machining setup we have trained team of skilled engineers and professionals to generate precise results.